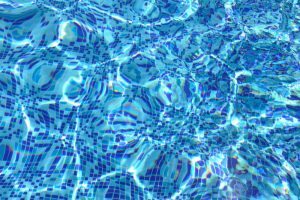 Robotic pool cleaners are full of technology that make our lives easier, leaving us more time to enjoy the comfort of home. 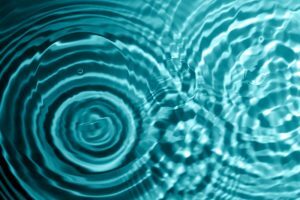 Since they are relatively new to the market, it can be hard to distinguish what sets one apart from the other. 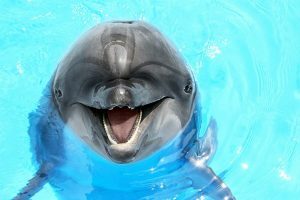 In these Dolphin Robotic Pool Cleaner Reviews we look at 3 new models to suit a range of budgets. 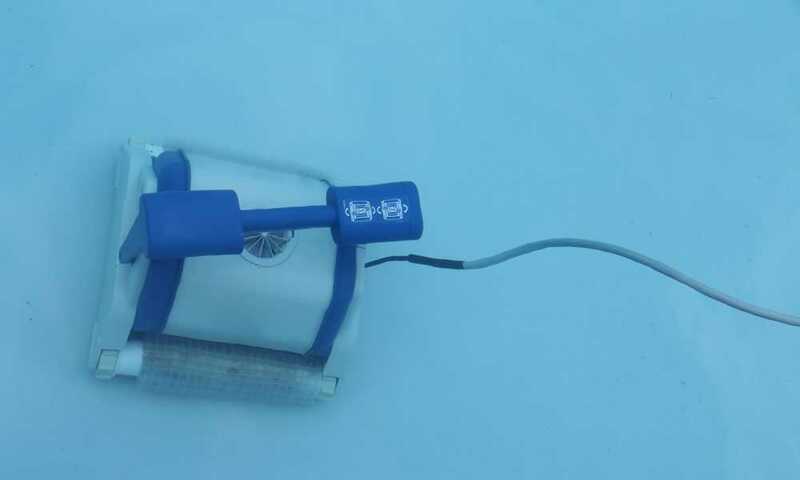 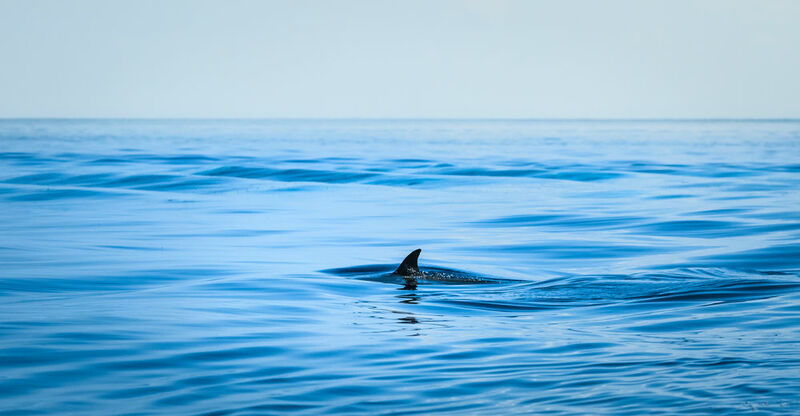 We look at the Dolphin Quantum, Cayman and Oasis Z5, which all offer the latest technology for efficient navigation, control and fast cleaning of your pool. 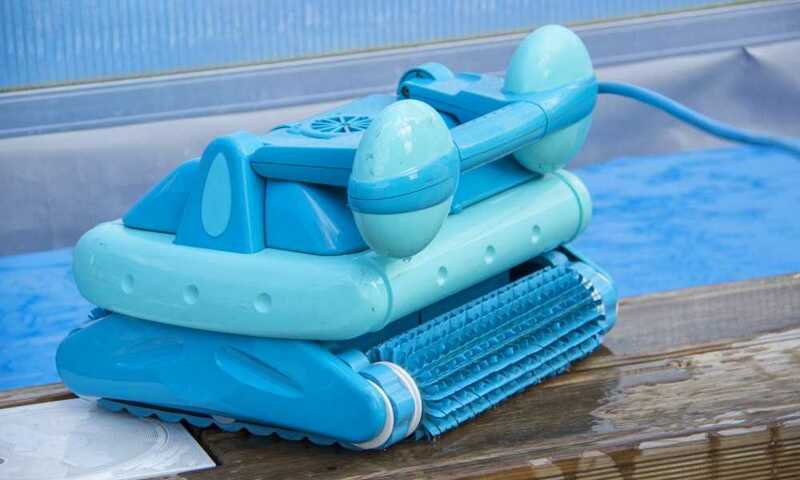 Swimming Pool Vacuum Types – Which One is Right for You? 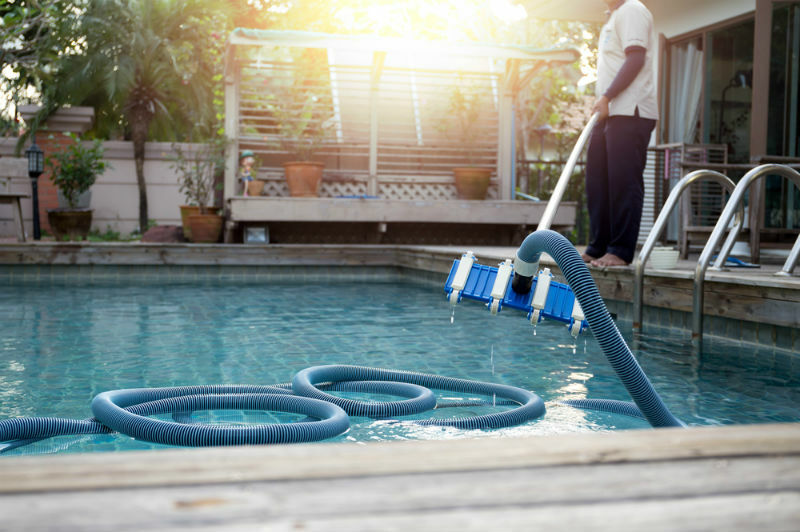 There are a plethora of different types of vacuums and cleaners you can use for your pool, but how do you know which one is going to be the right kind for you? 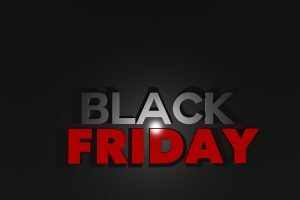 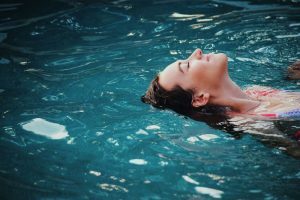 The largest part of that decision can depend on the kind of pool you have or are interested in purchasing or building, as well as the size of that pool. 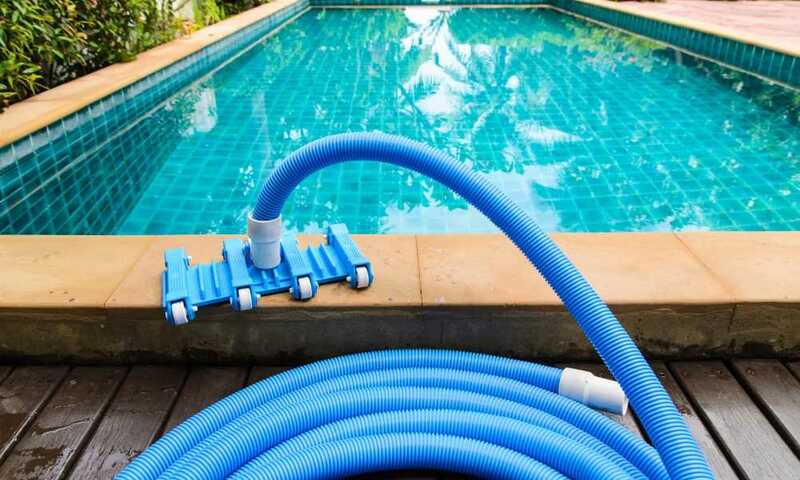 How Much Is a Pool Cleaner? 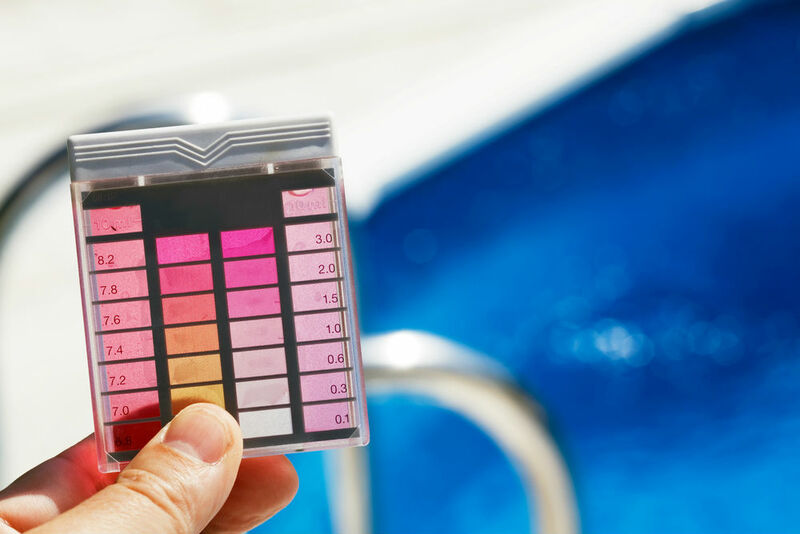 Overall, there are a number of chemicals that you may need in order to keep your pool clean. 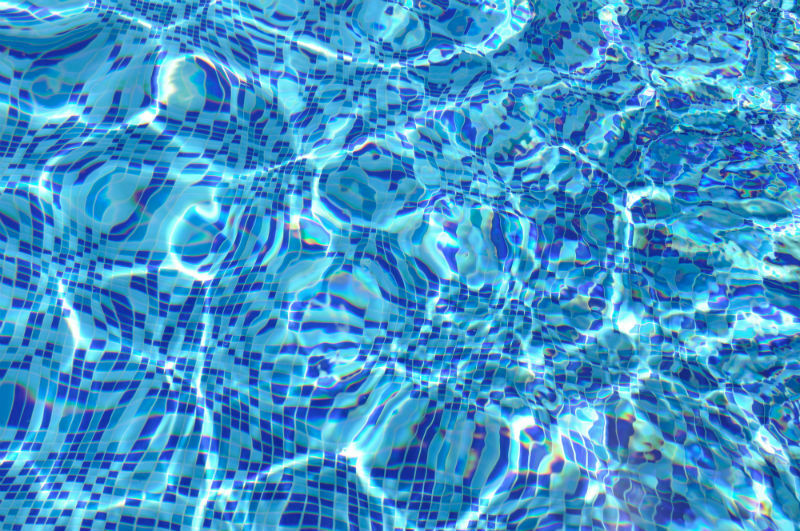 Each pool chemical is important in its own right and needs to be used correctly in order to keep your pool clean, clear and enjoyable for anyone who wants to swim in it. 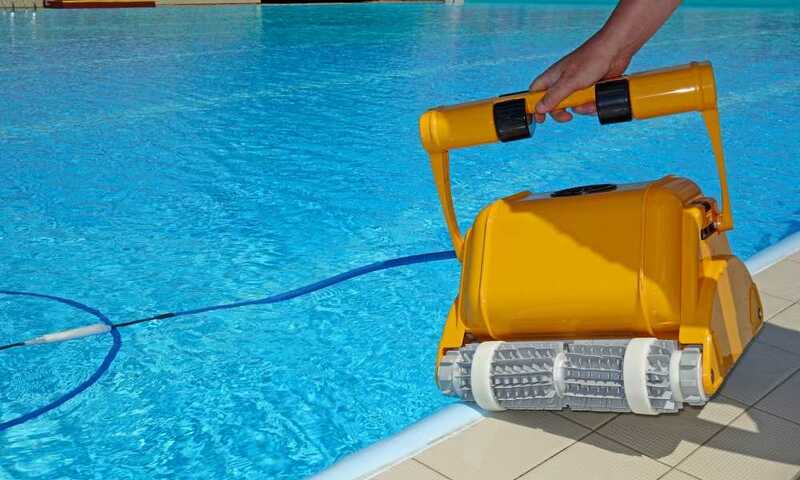 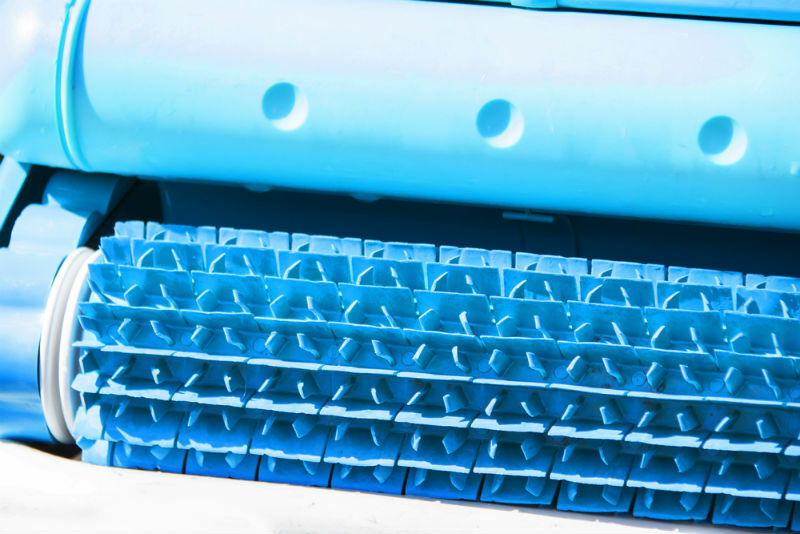 One of the best robotic pool cleaners out on the market is the famous name of Kreepy Krauly, manufactured by Pentair – they are known in the field for being excellent and for exceeding any customer’s expectations.